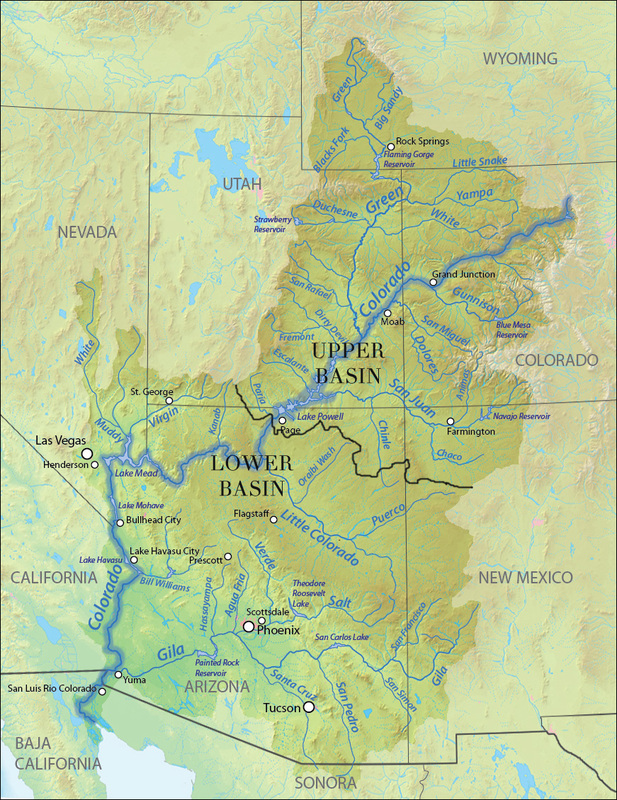 The Colorado River provides drinking water for one in ten Americans, nourishes cities including Las Vegas, Los Angeles, Denver, and Phoenix, and the lower half of the river waters nearly 90 percent of the nation’s winter vegetables. However, water demands are outstripping supply, and climate change makes the situation even more urgent. The river is at a breaking point, with looming shortages in supply that could threaten the security of water and food production and a significant portion of the national economy. The Trump Administration, Lower Basin state water leaders and the Congressional delegations of Arizona, Nevada and California must prioritize collaborative water management solutions to ensure the Lower Colorado can continue to sustain the Southwest and the nation as a whole. Transitioning from Upper Basin to Lower Basin at Lee’s Ferry below Lake Powell in northern Arizona, the Lower Colorado river winds through Nevada, Arizona, California, and into Mexico, but with so much water withdrawn along the way for agricultural, industrial, and municipal uses, it dries up before reaching its natural delta in the Gulf of California. The river provides drinking water to 30 million people in some of the largest and fastest-growing metropolitan areas in the U.S., including Las Vegas, Phoenix, Tucson, Los Angeles, and San Diego. 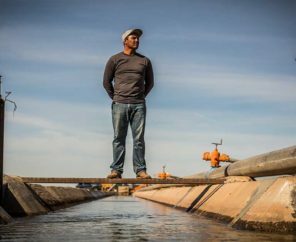 The river is critical to the future of agriculture in the region, providing water for over five million acres of farmland growing crops worth roughly $600 million annually. 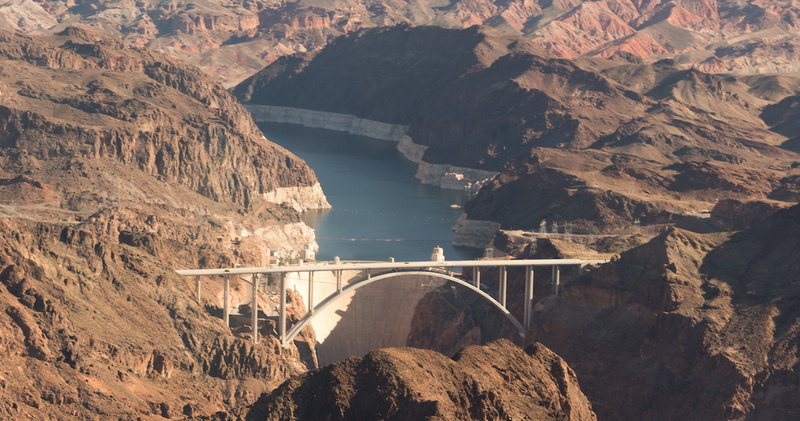 The Lower Colorado supports thriving recreation and tourism, carving the Grand Canyon and supplying water to the fountains along the Vegas Strip. All told, the Lower Colorado has an annual economic impact of $900 billion. The river also provides essential habitat for six threatened and endangered species and is a treasured recreational and spiritual resource in the region. Additionally, a number of Native American tribes, both along the river and across Arizona and Southern California, hold a deep cultural and spiritual connection to the river. Their voice in the future of the Southwest is important, and critical to how the river is both respected and managed in coming decades. In short, with all that’s asked of it, the Colorado River is overused. More water is taken out each year than goes in, leading to a supply deficit that threatens the long-term stability of the cities, farms, and tribes in the region. 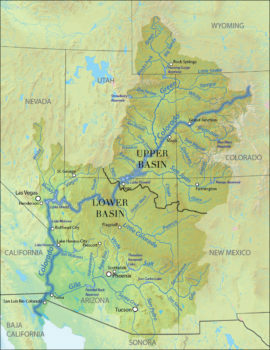 Each year, the Lower Basin uses an average of 1.2 million more acre-feet of water (an acre-foot is about 325,000 gallons or about one football field of water, one foot deep) than it receives in flows from the Upper Colorado River Basin. This is roughly equivalent to the water use of two and a half million households in the Southwest. Historically, Lower Colorado Basin water users have overcome this supply imbalance by drawing from storage (the combination of Lake Mead and Lake Powell) that accumulated over decades when water demand was lower. This is not a sustainable solution in the face of climate change, drought, and rapid population growth, which are now consistently straining the river’s water supply. Over the past several years, federal agencies and state, local, and tribal water leaders have made considerable progress toward water conservation and programs that reduce overuse of the river. 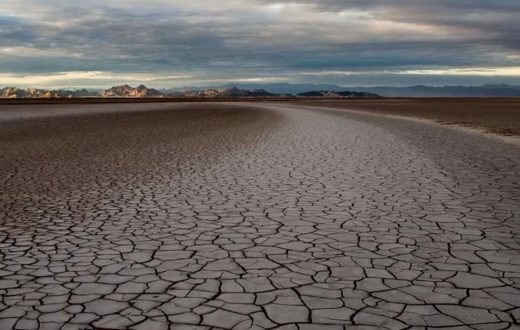 In order to protect this crucial water supply for the long term, water agencies and leaders in all 3 Lower Basin states have been cooperating to reduce water withdrawals and shore up critical water levels in Lake Mead. They have been operating under terms laid out in a 2007 agreement, and negotiating new terms to allocate the risk of water shortages. These new terms, known as the Drought Contingency Plan, have been hammered out in concept but final agreement has so far been stymied by local political disagreements, particularly within Arizona. 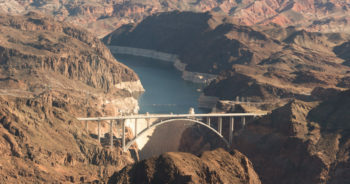 Overcoming these challenges will require Arizona water agencies, users, and elected leaders to emphasize collaboration over competition, and make hard compromises to ensure the stability of water supply for the state’s residents and economy. Additionally, progress on the river is threatened by the Trump Administration’s Fiscal Year 2018 Budget proposal, the implementation of which would cut funding to critical federal programs like the Bureau of Reclamations’ System Conservation Program, the U.S. Department of Agriculture’s Regional Conservation Partnership Program, and the Department of Interior’s WaterSMART program and Title XVI grants for municipal conservation and efficiency efforts. 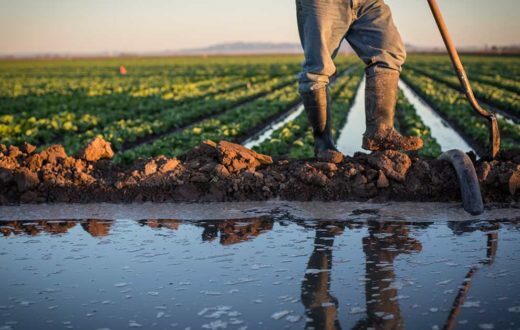 These cuts could potentially reverse progress made by states, cities and farmers to reduce water consumption in the Lower Colorado River Basin. Failing to address the overdraft in the immediate future will result in severe economic and ecological impacts to the Lower Colorado River. Water levels will continue to drop, triggering an official “shortage declaration” by the Bureau of Reclamation and forcing mandatory water delivery curtailments. While heavy snowpack in the Rocky Mountains may temporarily reduce the risk of shortage, as recently as August 2016, the Bureau projected a greater than 50 percent chance of shortage in 2018. 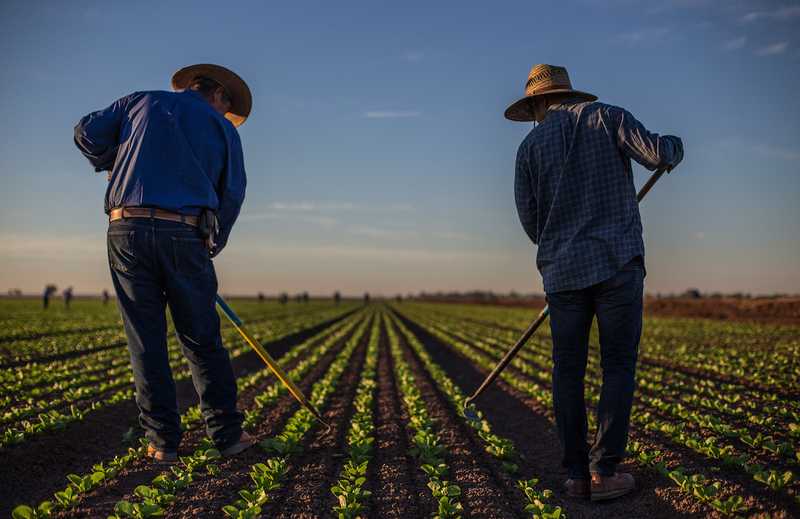 Cities and farms would almost certainly face new water use restrictions. 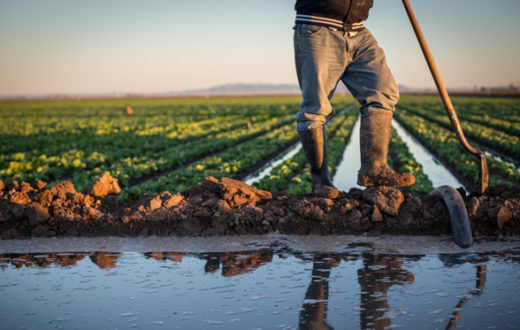 Arizona water users would be the hardest hit — even though California farms and cities are further downstream, federal law gives Arizona lower priority access to Colorado River water. The Colorado River, from its headwaters in the Colorado and Wyoming Rockies, through the Grand Canyon and on to the once-massive estuary in the Gulf of California, is the tangled thread that ties the entire Intermountain West together. Our economy, our recreation, our food, and our culture and spirituality are all connected by the waters that flow through the veins and arteries of this system. We are inherently connected to it, and the river forms both a cultural connection as well as a life-sustaining support system for a broad cross-section of our nation. It deserves our respect, our care, and our diligence. Water users in Arizona are engaged in negotiations about how they will adjust to the reduced supply of water under DCP conditions. Governor Ducey, the Arizona Department of Water Resources, and the Central Arizona Project have been instrumental leaders in creating partnerships to develop and support an Arizona DCP plan which will reduce demand on the river and create a more flexible water supply system. 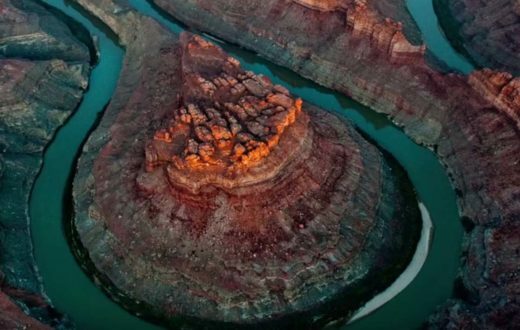 Ultimately, these water leaders, the state’s cities and Tribes, and the Arizona legislature hold the keys to a successful DCP, and to the long-term security of the state’s water supply. American Rivers, its members and partners, are working collaboratively with these decision makers to identify key actions, and ensure support for sound water management.